When is waterproof flooring the right choice? 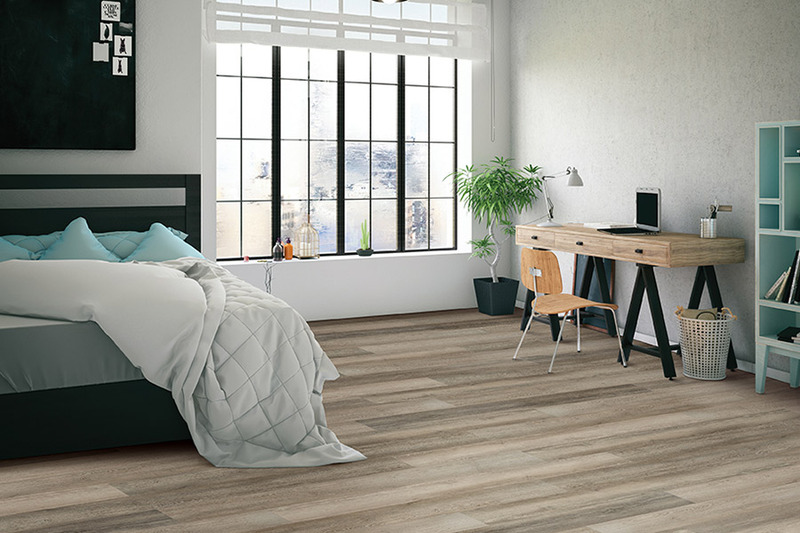 If you’ve been shopping around long for floor coverings, then it’s a safe bet you’ve at least heard about waterproof flooring. In hearing about it, you’ve probably wondered if it would be a feasible option for your own home. We have to say, there are some pretty amazing benefits to this type of flooring, that make it worth a second look. It’s even possible it’s the very flooring you’ve been looking for all along and just didn’t realize it. The Carpet Store and Warehouse has more than thirty years of flooring experience, and we have spent that time offering a wonderful selection of flooring with competitive prices. Outstanding service seals the deal and makes this full service flooring center, your go-to business for all your flooring needs. From our showroom in Rosendale, NY, we proudly serve the communities of Stone Ridge, Kingston, High Falls, New Paltz and Woodstock, and we’d love to serve you too. 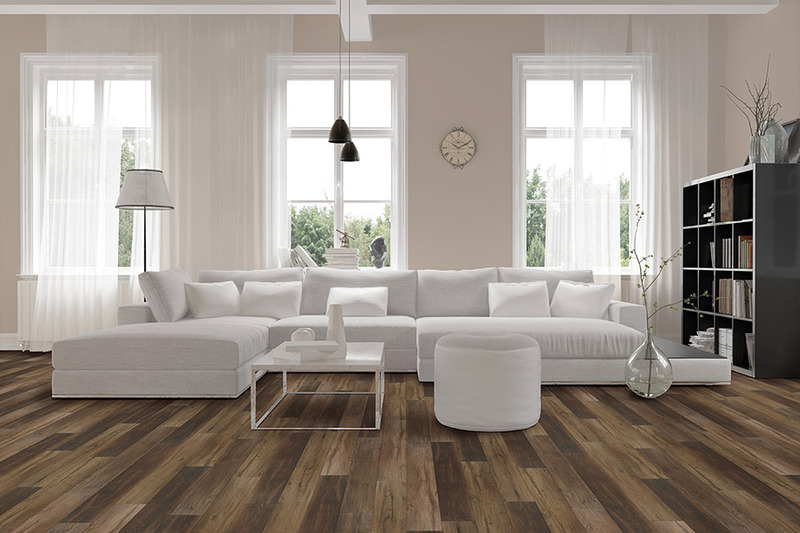 We invite you to stop by anytime to speak with a friendly, experienced flooring specialist who can get you on your way to the perfect floor covering. 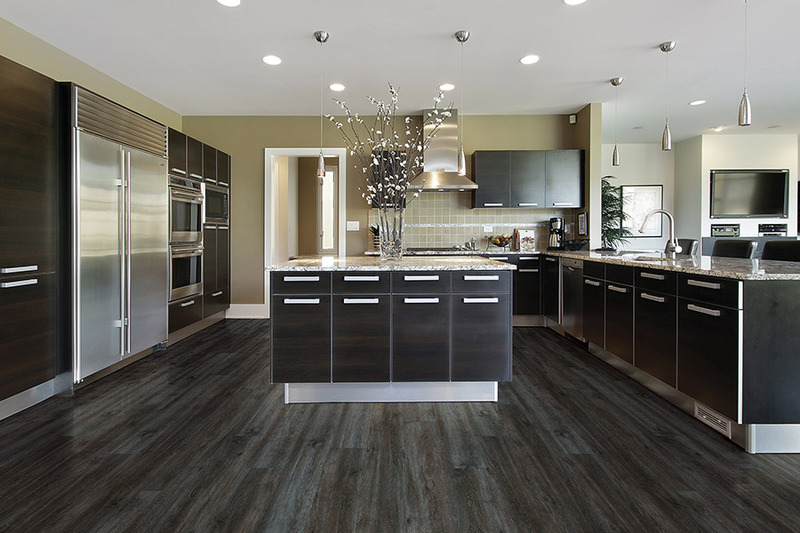 Waterproof flooring is so much more than just a floor covering. It’s actually like an insurance policy for peace of mind. 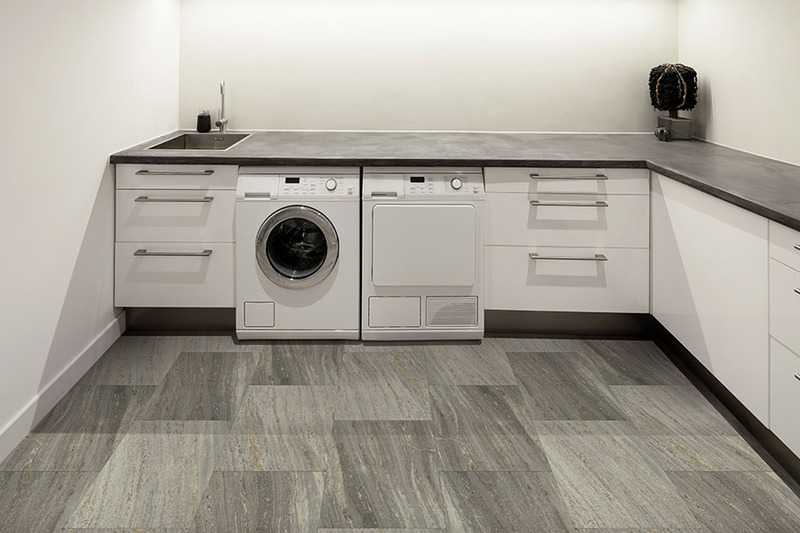 The worries you’ll have with this flooring in place disappear almost completely, because you know large spills and minor water emergencies will not mean you have to purchase new flooring. That’s a big claim for a flooring material, but this niche can make it. 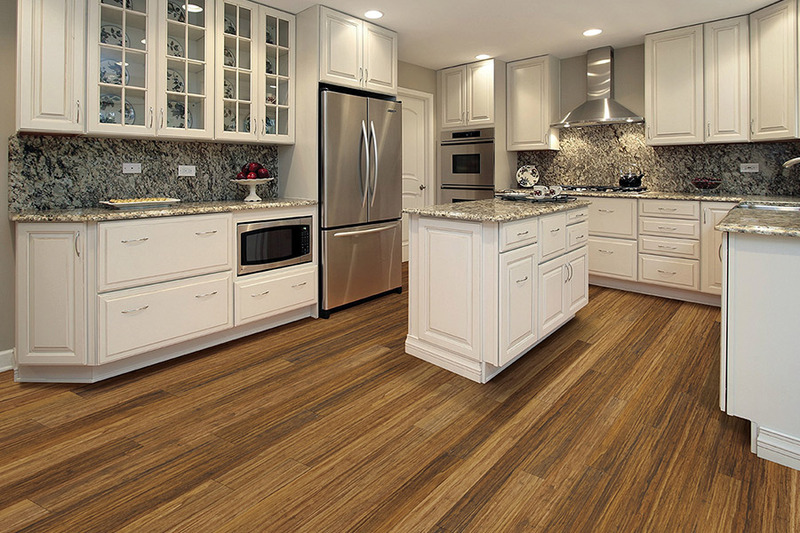 One of the most popular waterproof floor coverings can be found in the luxury vinyl flooring section. Be sure to ask your flooring specialist exactly what makes them perfect for your needs, and you’ll quickly find out it works anywhere. 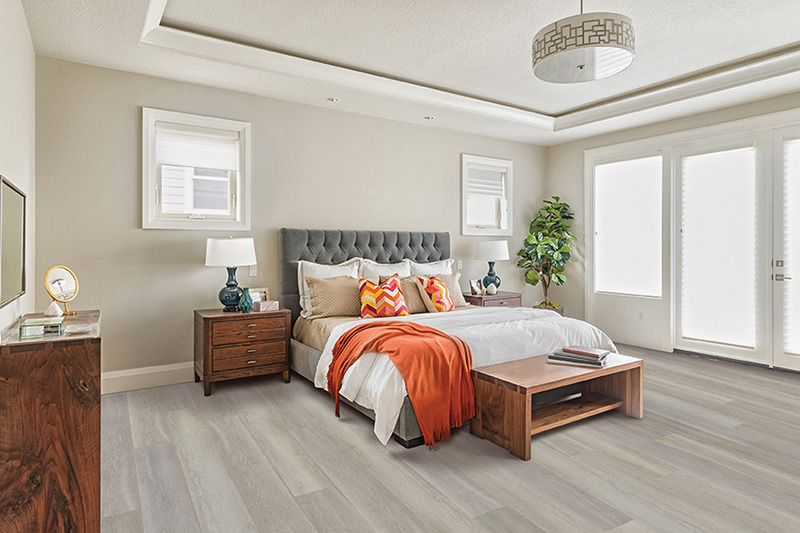 With the amazing styles and designs found in luxury vinyl, you can easily have 100% waterproof floors that look just like solid hardwood, all natural stone, tile and more. You can expect an easy cleaning experience with waterproof floors as well. Not only are they durable, stain resistant and, well, waterproof, they clean up easily with just a damp mop. 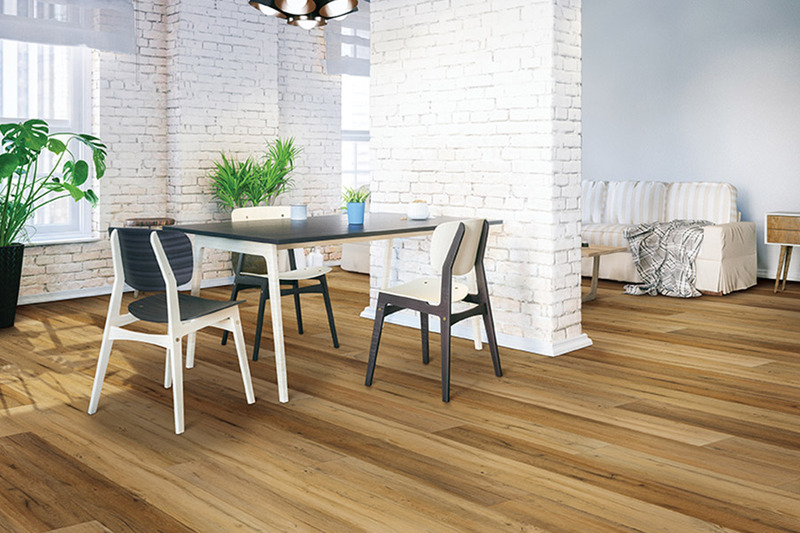 You’ll be able to bring these floors back to a like-new finish in just minutes, so you can get back to more important matters in life. No one wants to spend hours maintaining a floor if you really don’t have to, and this floor frees you up for so much more.